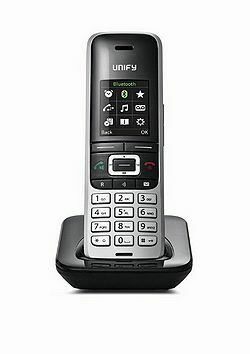 Businesszone is a Unify partner in Dubai for Open Scape Desk Phones and aim to provide vibrant conversations at the desktop with user-friendly, full-featured, cost-effective IP phones. 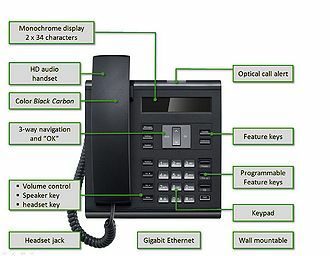 The modern, space-efficient and ergonomically designed OpenScape Desktop Phone IP family delivers an intuitive, user-friendly communications experience in a cost-effective, feature-rich IP phone. 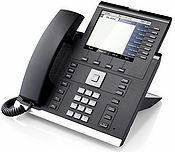 Complemented by simple deployment, crystal clear HD audio, and built-in Gigabit Ethernet, the OpenScape Desk Phone IP family delivers future-proof, productivity-focused communications capabilities, making it best in class for value in desktop communication. 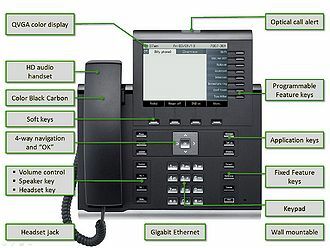 The OpenScape Desk Phone IP family is a highly-usable, ergonomically designed IP device built with the needs of the knowledge worker in mind. 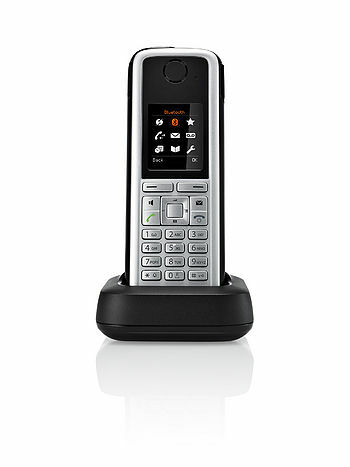 Offering fast and easy access to high demand telephony features, these phones are all about productivity. 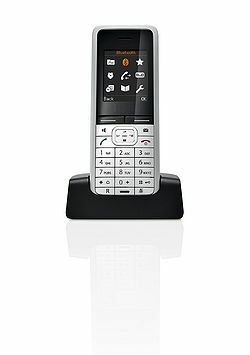 OpenScape Desk Phone IP 35G combines a maximum of usability with a clear intuitive and sleek design. Applications and personalization options make this phone the first choice for boss-/secretary environments and people interacting with lots of other devices. Available as SIP an HFA phone. An overview of various Devices and additional software etc.